The Cardboard Republic Terraforming Mars Giveaway! Ends March 25, 2017. Poor Choices $500 in Prizes and "Become a Character" Giveaway! Ends March 27, 2017. 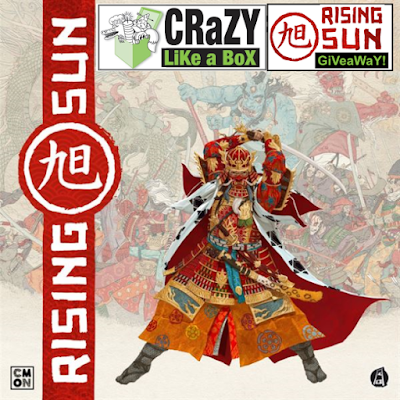 Crazy Like a Box Rising Sun Giveaway! Ends March 30, 2017. 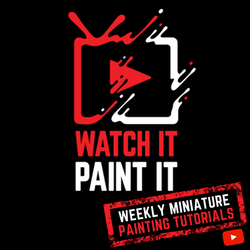 Board Game Monster Terraforming Mars or First Martians Giveaway! Ends TBD.